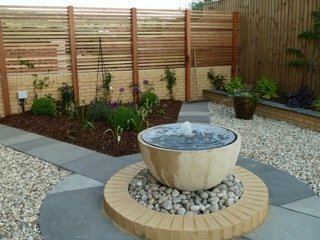 AW Fencing & Driveways Ltd. We have been established for over 25 years. We are proud to be able to say that we are members of Which? 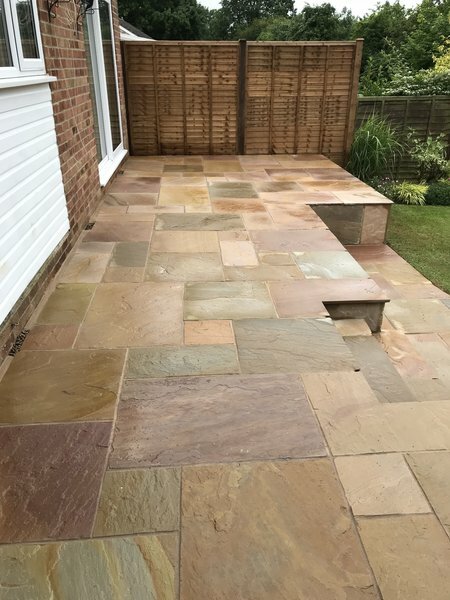 Local Trusted Traders and Trading Standards approved, carrying out a high standard of workmanship. Arrived promptly, excellent fence built. Professional team, clean and tidy working. 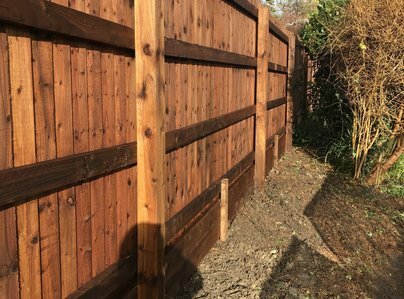 Paul and his colleague did a great job in putting up a new fence in our rear garden. 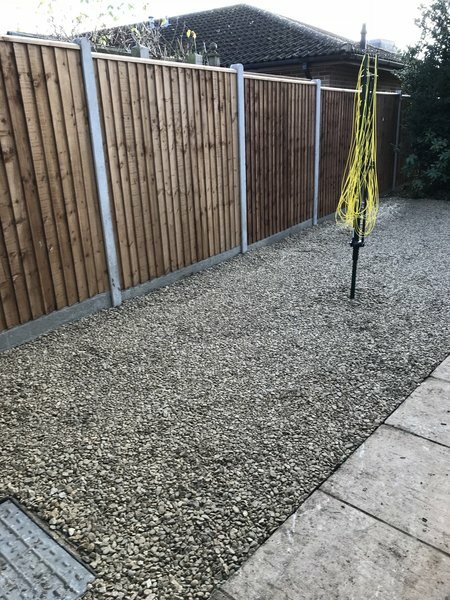 They arrived on time on both days, cracked on with no fuss and left leaving it very tidy. No complaints. I have used this company in the past, very reliable and strongly recommend. Always turns up on the agreed date & always does a fantastic job. The only choice for fencing. Professional service, carried out promptly and neatly. Everything left tidy. Pete and his colleague Steve worked hard and efficiently and did a really tidy job. They did not leave any mess on my neighbour's drive. Where they had been working. Very impressed with AW Fencing. They came when they said they would. 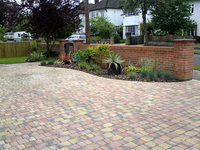 They worked quickly & did the job to an exceptionally high standard, delivered what we asked for, for the price quoted. 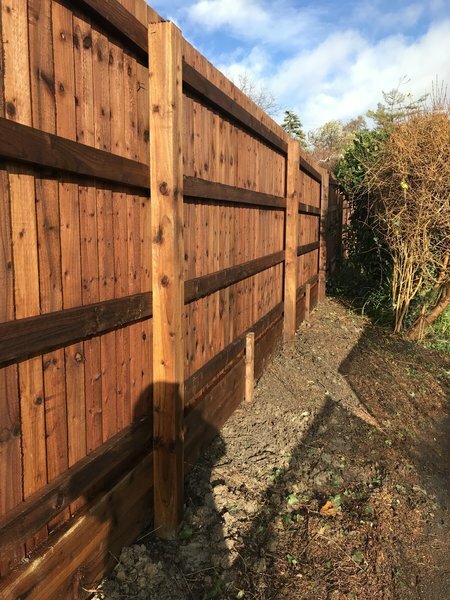 I would have no hesitation in recommending AW Fencing. Two men came at 8:30am complete with all equipment for the job. 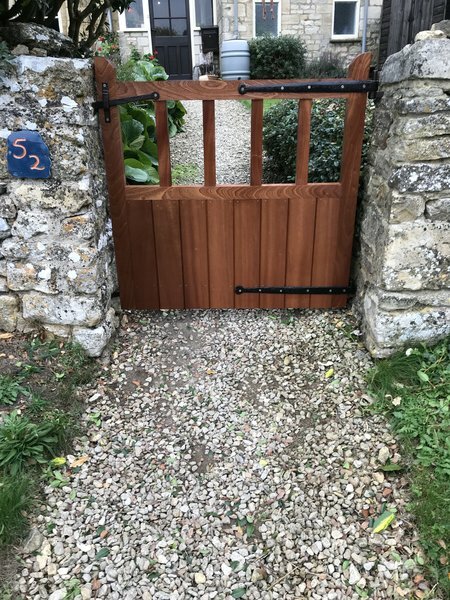 They worked solidly for four hours on a cold day, replacing a gate and fencing and, using their initiative to slightly alter things to give me a better result. They kept me informed of their intentions. A difficult repair to a high, heavy Grange chain-link fence. 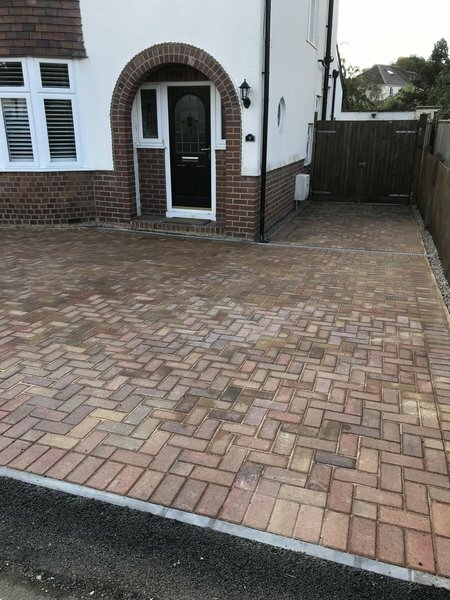 The repair had to be of the highest standard and was completed on time and in a very tidy manner. 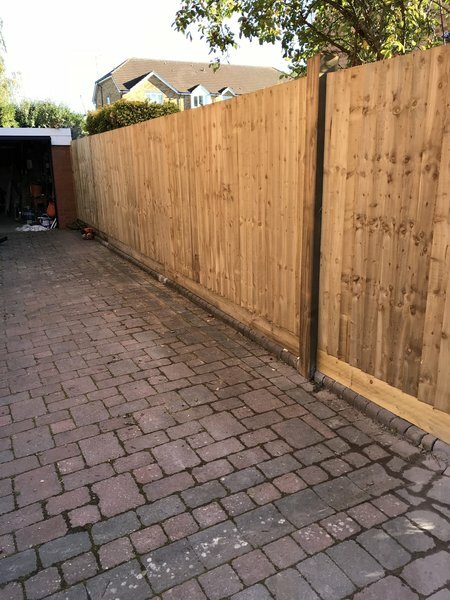 We needed a gate and small section of fence fitted to match and blend with the existing fencing. They arrived with everything pre-cut to size and were finished in under 3 hours. Friendly and professional. Super results and high quality finish. Highly recommend.